What does it take to make a WMD? What is the international impact of a WMD program? 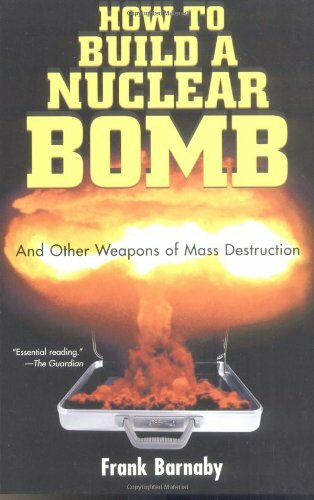 Which groups are capable of making and using a WMD?